Wolfe House is a small residential home. That means we are able to provide personalised and individual attention and support. Our team have received specialist dementia care training. It enables them to provide the highest levels of care and support for our residents. We make sure that these skills are regularly updated, keeping in line with changes in best practice. It is always difficult when deciding that you need more care and support. We understand that moving into a residential home is a big change. It can be challenging for the resident and their family. Our caring team is on hand to provide support for everyone involved in the move. We have plenty of experience in making residents feel comfortable in their new home so if there is anything we can do to make the move easier, don’t hesitate to ask. 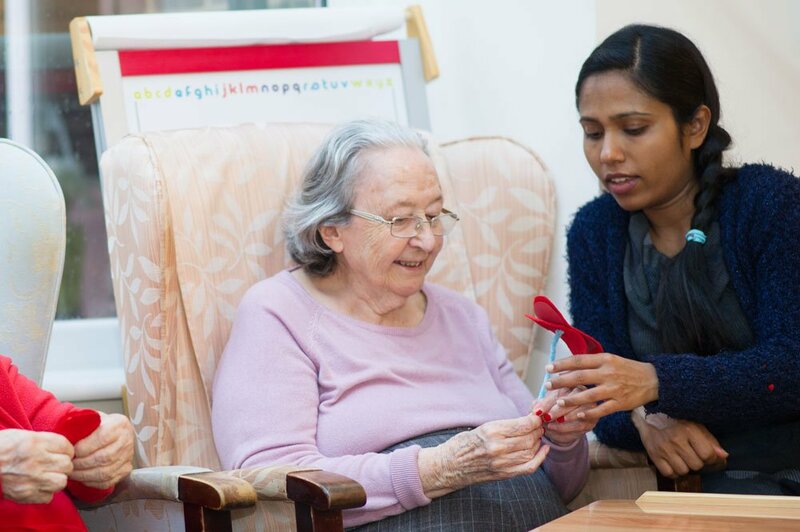 All of our residents have a tailored care plan, designed just for them, with the aim of maximising their independence. 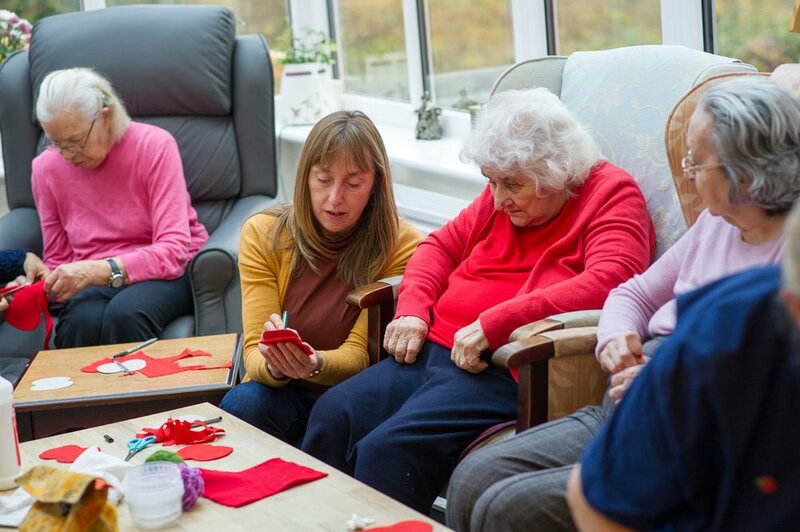 “My observation of Wolfe House Care Home is that it offers a home-from-home experience. It feels like someone’s home or small hotel, rather than an institution. For residents who are able to maintain a degree of independence, our residential care packages are perfect. You will find comfort and company with us. 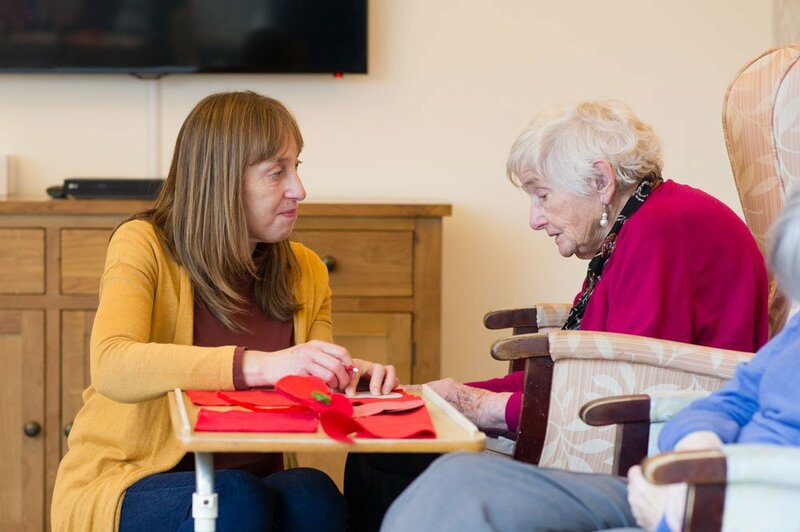 But you will also benefit from us taking care of tasks which may have become a burden – personal care such as dressing, supervision of medication, companionship and someone to call at night.